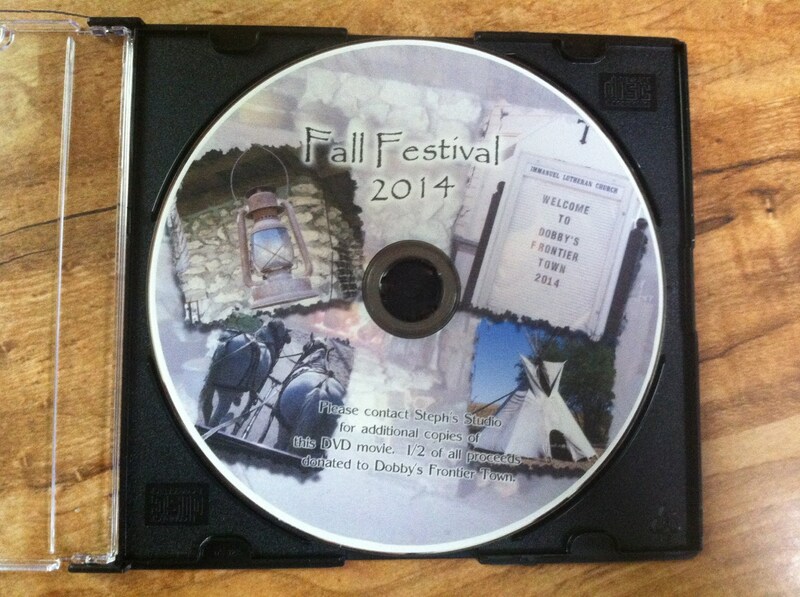 2014 Fall Festival DVD Available!! Good Saturday morning friends. Dobby’s 2014 Fall Festival DVD and photo are available now! PLUS 1/2 of DVD purchases are donated back to Dobby’s!! !